Supreme Queen are an amazing Queen Tribute band who have played all over the world wowing audiences. I have seen them perform several times myself and they are fantastic! 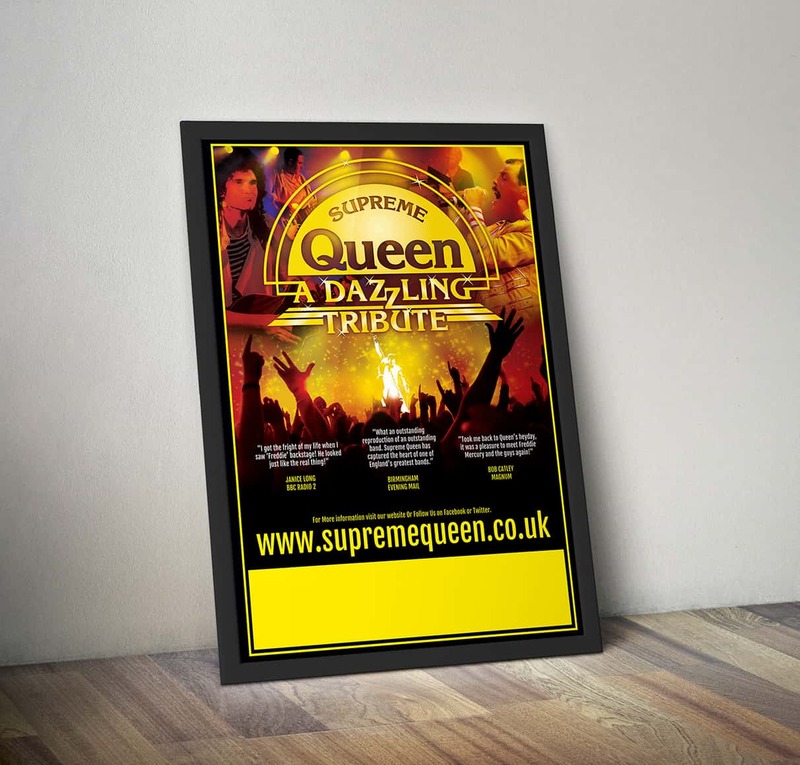 I have done a lot of work for Supreme Queen including the band logo and several posters and flyers. 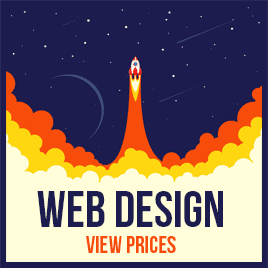 I am currently re-developing their website which should go live in the next few weeks (July 2017). This is now a relatively old poster design but still relevant, we will be developing a new one later in the year to go with the new look website. I have worked with several tribute bands / acts over the years designing posters, websites, logos and other graphics and I have to say i really enjoy these projects as they tend to be a lot of fun to work on where you can use a lot of creativity and colour!